Recently I bought a lot of cosmetics from the Makeup Revolution brand and I thought it would be nice to create a makeup just with their use. 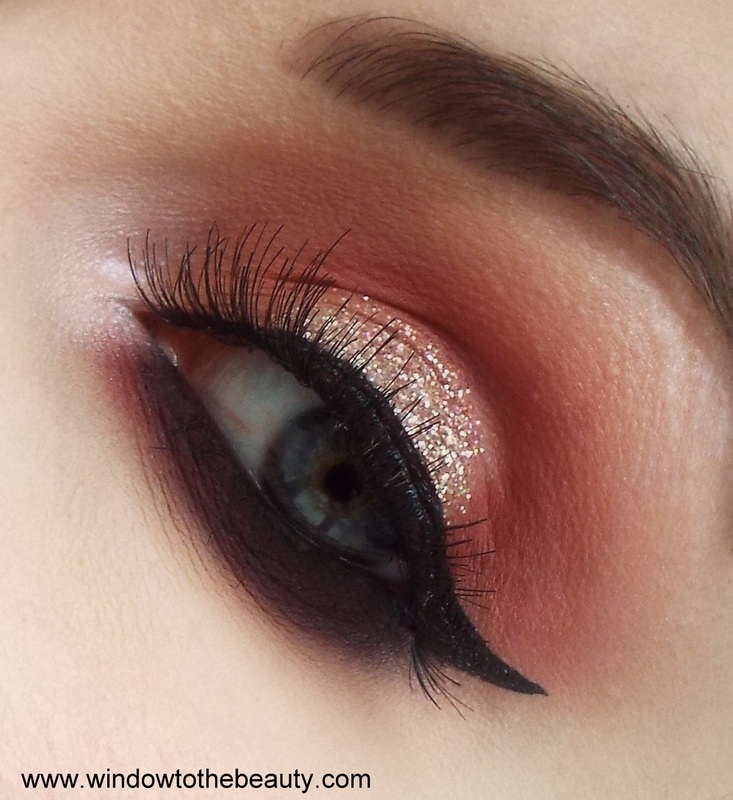 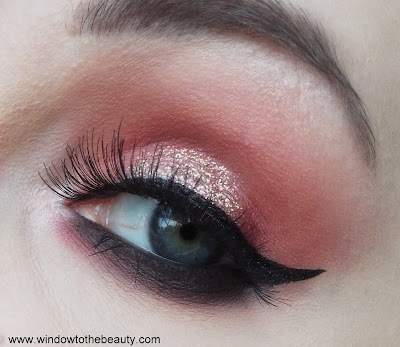 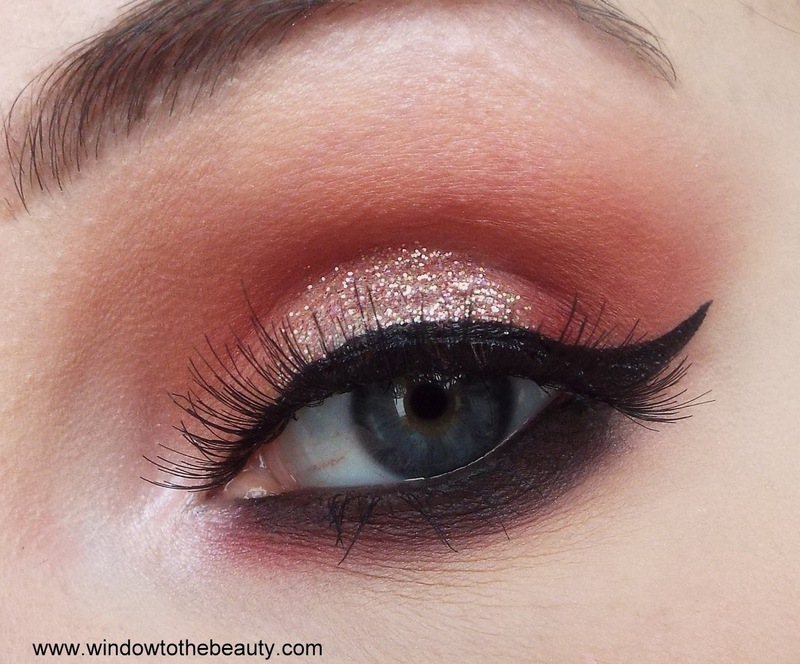 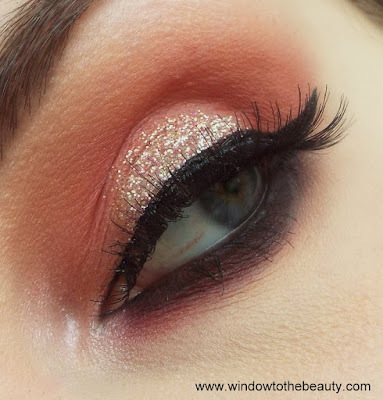 I must admit that I like the whole look, it seems to me perfect for the spring go out and this beautiful glitter <3. Of course a review of single eyeshadows and swatches will appear soon on the blog, so please wait patiently. 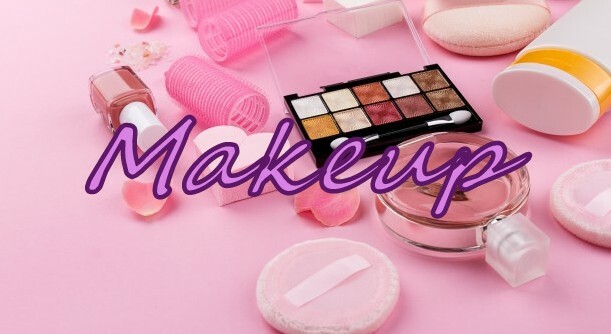 What do you think about cosmetics from Mur?